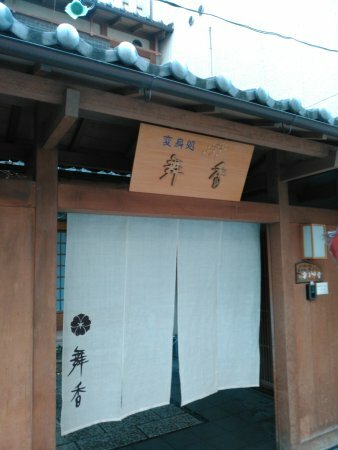 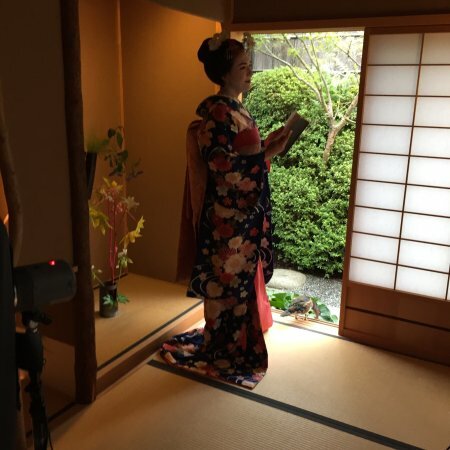 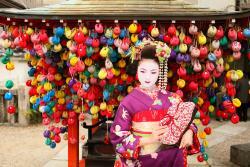 Hey Ladies, it's must do experience in Kyoto! 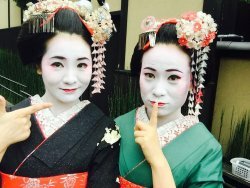 Everyone should do this in Kyoto!! 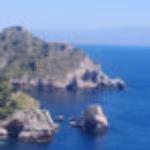 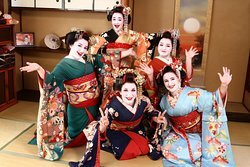 Get quick answers from Maiko Henshin Studio Shiki Honten staff and past visitors. 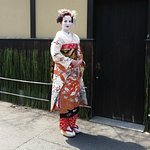 Hi there, I would like to check if there are any extras in terms of clothing, make up, wig etc on the day. 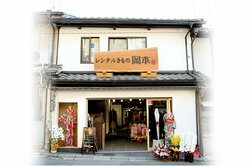 I have read a lot of reviews about hidden costs. 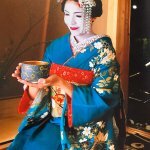 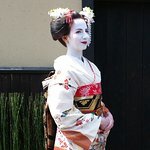 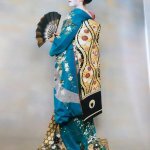 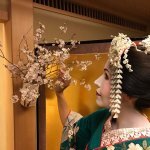 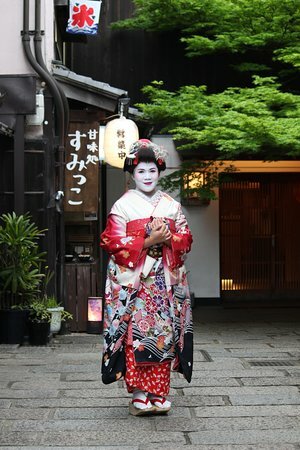 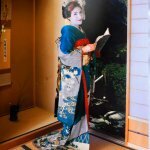 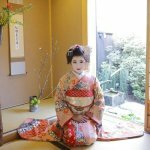 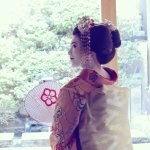 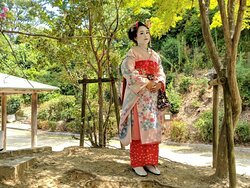 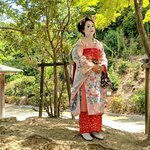 Is the price different between Geiko and Maiko outfit and which one would you recommend? 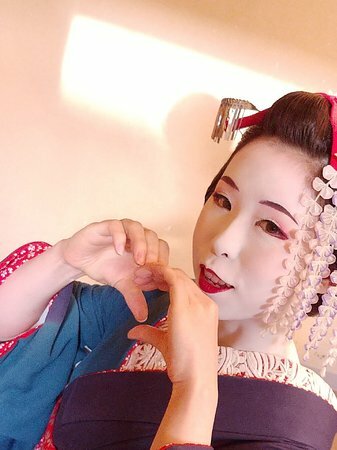 Hi there, the price is all inclusive (make up, dress, wig, photo shooting). 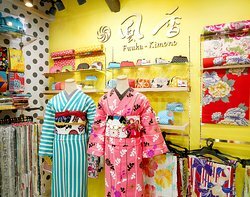 Dont forget all prices are excluding taxes...not like in Europe...so no hidden costs but plus taxes...hope this will help. 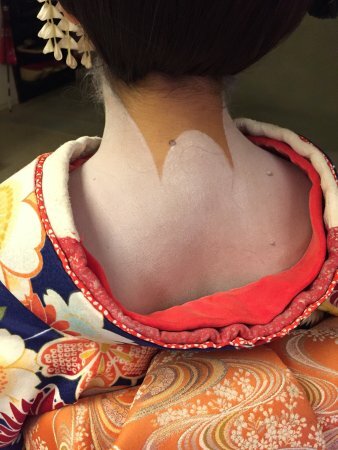 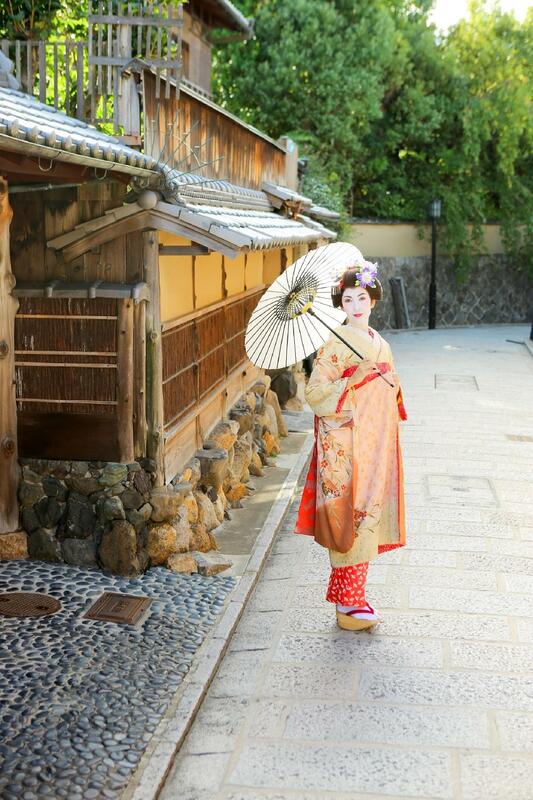 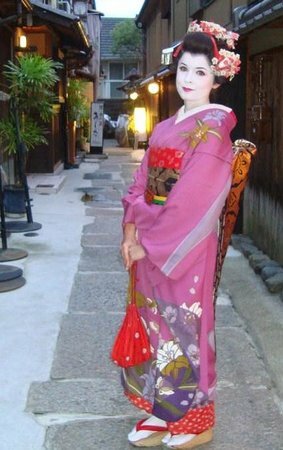 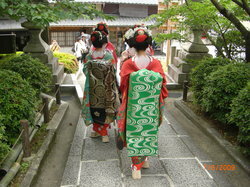 Maiko is more colorful then Geisha that was the explanation to me from a friend who lived in Japan.